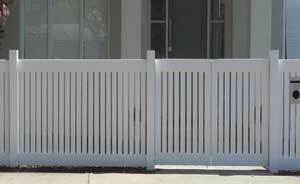 Cypress pine picket fences are an excellent choice when it comes to building a featured fence design around the home. 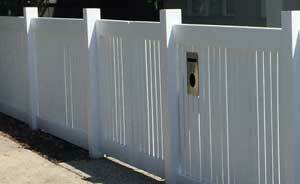 With cypress’s light yellow tone and frequent dark brown knots, installing a picket fence will ensure your home gets that stunning featured look. 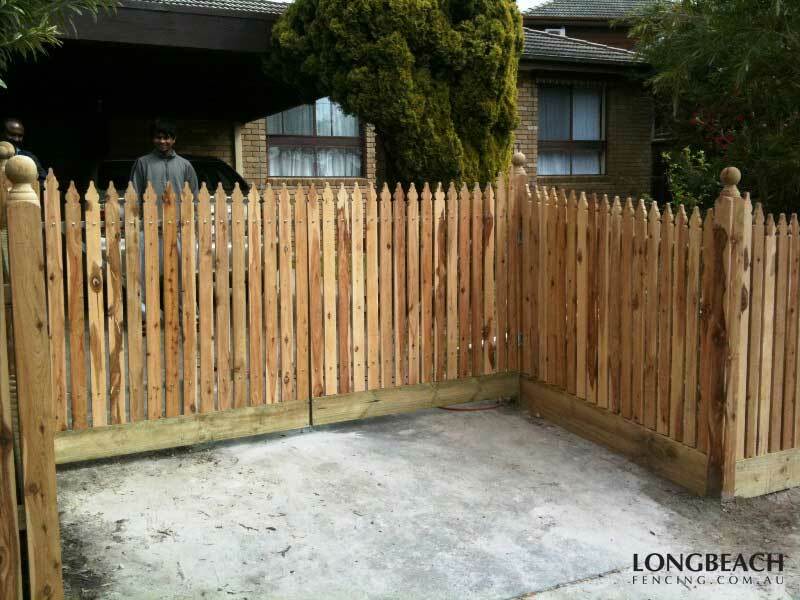 Longbeach has a range of styles and options available to suit any taste or budget. 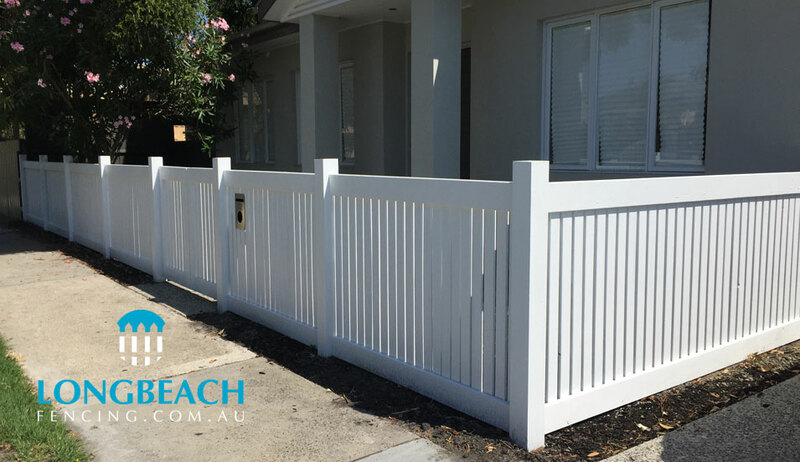 From the standard horizontal or vertical design, to a more featured design using rebated top and bottom rails, exposed posts with post capitals, or even the traditional windsor picket fence, our range of high quality pickets will suit any landscape. Cypress is a durable timber that has a lifespan of over 15 years and is resistant to termites, decay and white-ants. 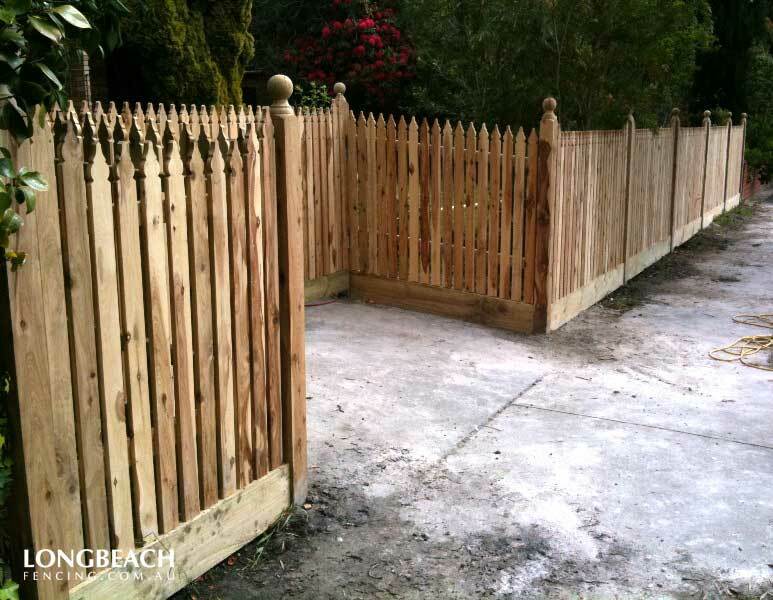 We recommend oiling or painting cypress wood for longer durability and a more stunning result. Owing to its susceptibility to fine surface checking, white cypress pine is one timber which gives a better painting performance when coated in the unseasoned condition, and by slowing the initial drying rate the coating inhibits the formation of checks. The timber is unusual in that both sapwood and heartwood are very difficult to impregnate with preservatives, even when high pressures are applied. Durability Class based on the CSIRO 1996 ratings is 2 for decay, and 2 for decay & termites combined. The sapwood is resistant to Lyctus borer attack because the insects do not attack softwoods, only pored species.